"Golf is the Great Mystery. Like some capricious goddess, it bestows favors with what would appear an almost fatheaded lack of method and discrimination." These words, uttered by "The Oldest Member, " set the stage for a romp around the greens only Wodehouse could have conjured up. 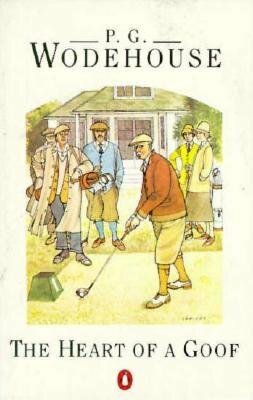 In nine stories Wodehouse describes not only the fates of the goofs who have allowed golf "to eat into their souls like some malignant growth" but also the impact of the so-called game on courtship, friendship, and business relationships. In addition to the title story, this volume includes "High Stakes, " "The Magic Plus Fours, " and "Rodney Fails to Qualify."